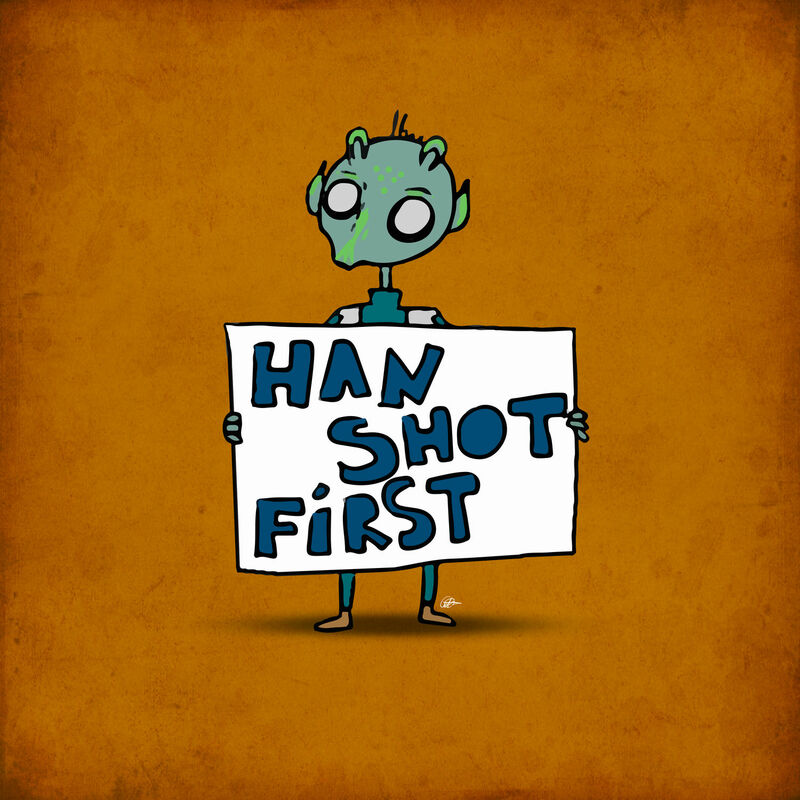 ← Book Launch, Radio, Reviews, and More . . .
On the same morning Jim Henson is published, I’ll be on The Today Show to talk all about Jim, some time (so I’m told) between 7 and 9 a.m. That’s pretty freaking cool in itself — and I’m both excited and a bit nervous about it — but what this listing doesn’t tell you is who’ll also be sitting with me to talk about Jim Henson . . . someone who knows quite a lot about Jim and the Muppets. It’s this guy, right here. 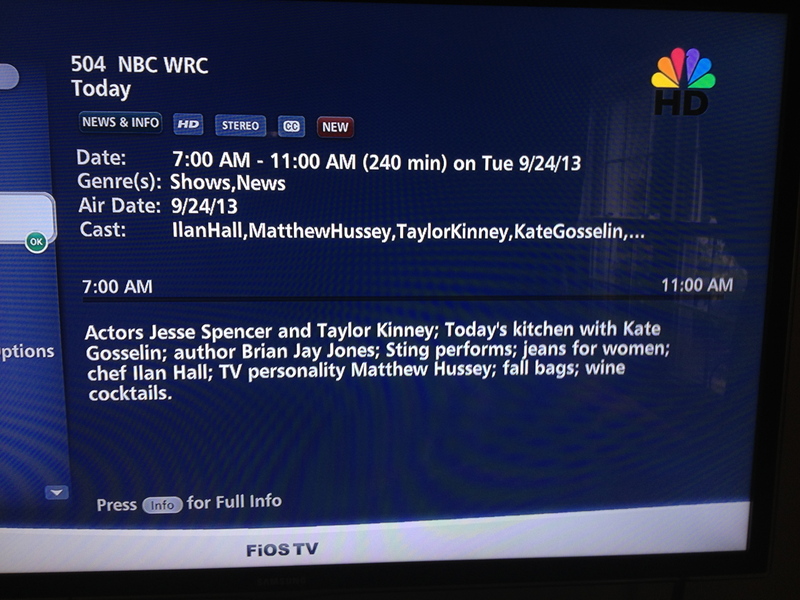 If you’re writing it down, it’s The Today Show on NBC on September 24. Check your local listings for the right time. 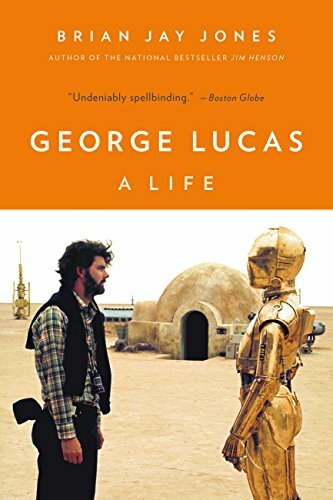 You won’t want to miss this one because, come on, IT’S FRANK OZ. 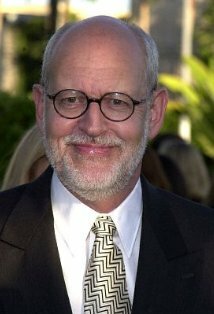 This entry was posted in appearances, Frank Oz, Jim Henson, television, The Muppets, The Today Show and tagged Frank Oz, Jim Henson, Jim Henson The Biography, Muppets, The Today Show. Bookmark the permalink. You and….Sting! On the same day! Man, this is BIG! I pre-ordered my copy on Amazon last night! I’ve been a big fan of Jim Henson and The Muppets as long as I can remember. 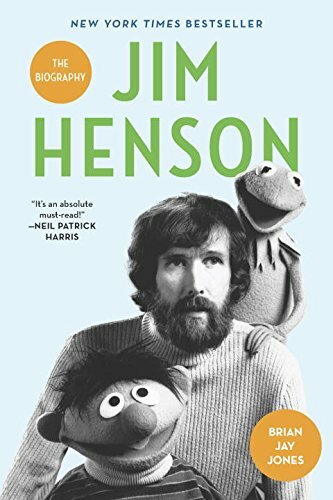 Over the years Henson has maintained a squeaky-clean image and its refreshing to finally get a biography on him that shows his humanity- including mistakes he made, not just a focus on the successes. I am anxiously awaiting to learn more about the man I have admired for my 34 years on this planet.